We are hopeful that they will make our site even more attractive to viewers than before and only increase the growing popularity of art textiles, baskets and fiber sculpture. 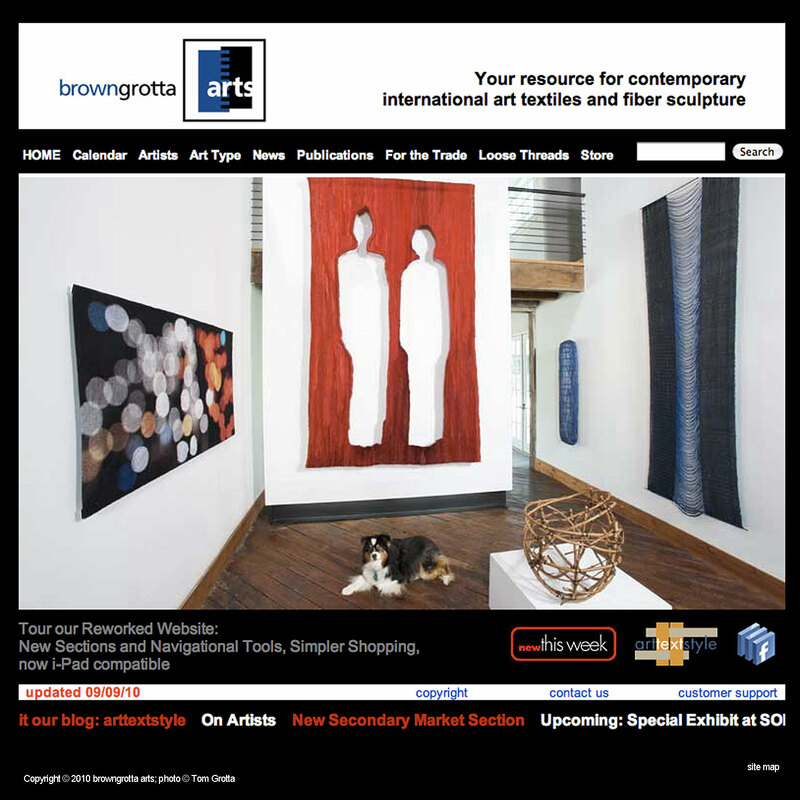 Art promotion firm browngrotta arts unveiled its fully revamped website, http://www.browngrotta.com, this week. 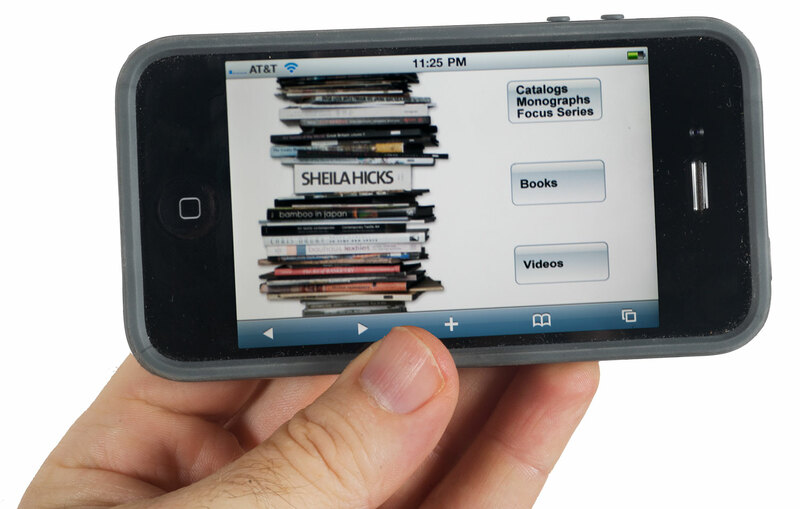 The new site is easier to navigate and view on mobile devices and shopping is simpler for those in the US and abroad. The reworked site enhances that experience, offering visitors a host of ways to find art that meets their needs. Viewers can use the internal Google search feature or can search by artist name, or by geographic area, including Japan, Scandinavia and the UK, or by type of art, including baskets and sculpture or art for the wall. New to the site are two sections: Secondary Market, which currently includes work by 20 artists including Magdalena Abakanowicz and John McQueen, and New This Week, featuring just-arrived art and art events. The site includes news about international exhibitions, museum acquisitions and artist awards. For the trade there are sections on Presentation Assistance, Virtual Placement and Commissions. There are also links to international artist and museum videos, interviews and podcasts which complement browngrotta’s social media presence on Facebook and the, firm’s blog, arttextstyle. For 20+ years, browngrotta arts has promoted the work of more than 90 contemporary textile artists and fiber sculptors, including Helena Hernmarck, Kay Sekimachi, Markku Kosonen and the late Ed Rossbach. browngrotta arts has brought to the US the work of renowned textile artists from abroad. It has published 37 art catalogs and placed art work in dozens of private, corporate and museum collections in the US and abroad.